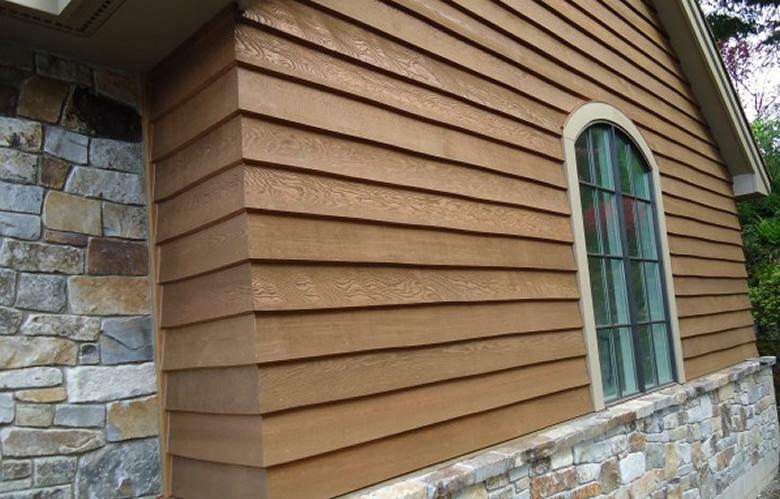 Our Eastern white cedar siding is a long lasting natural solution to your siding needs. 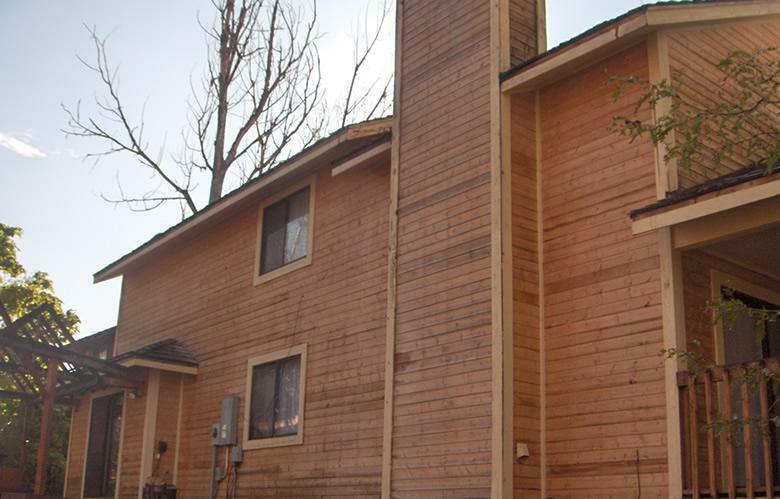 Cedar siding adds value and appeal to residential and commercial buildings. 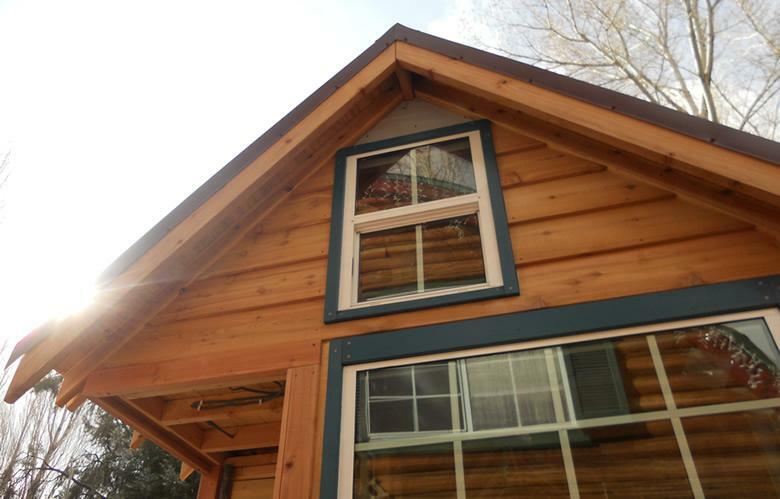 Our Cedar siding is sawn from Eastern White Cedar, a renewable resource. 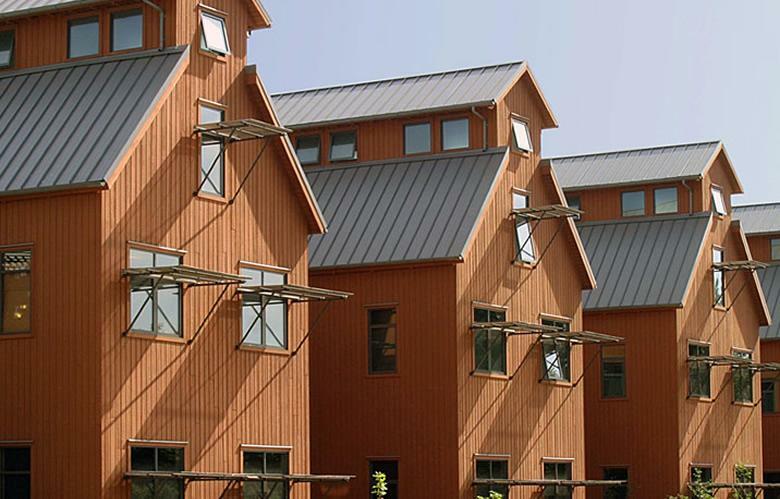 Eastern white cedar siding has a high 'R' rating, providing additional insulation benefits, lowering your heating and cooling costs, especially in northern states where the climate is fairly chilly for most of the year. 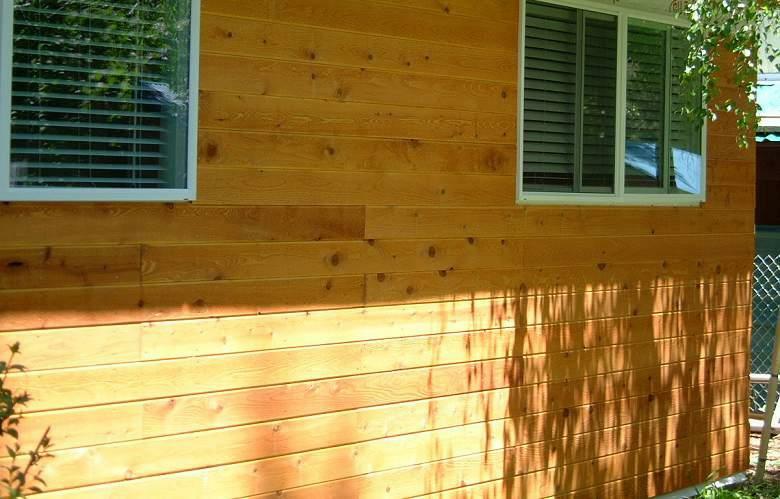 Cedar siding is often preferred by our customers who desire the warmth, durability, beauty and natural coloration that it provides. 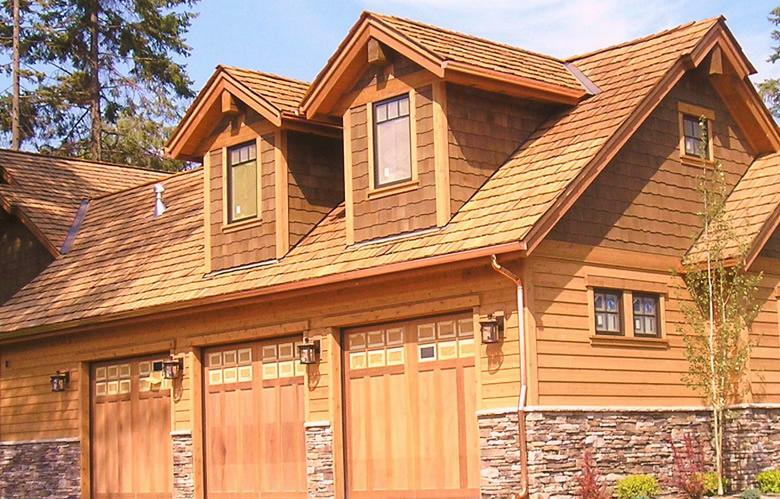 Regardless of your requirements, we can meet them with premium quality cedar siding at a reasonable price.